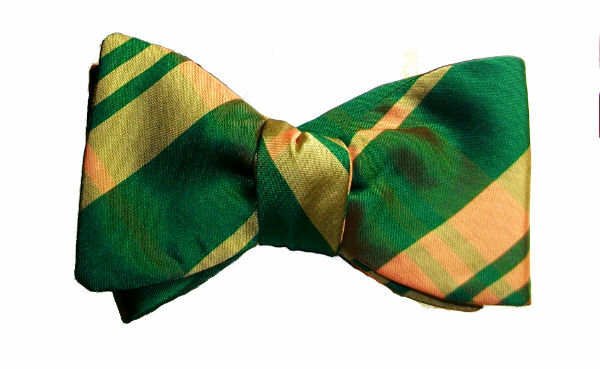 Following a petition by citizens of Atlanta in the year 1973, the garden was incorporated in 1976, as the private, 501(c)(3) non-profit corporation Atlanta Botanical Garden Inc. A number of promotional activities started taking place, including social events, major art exhibitions and the annual Garden of Eden Ball. 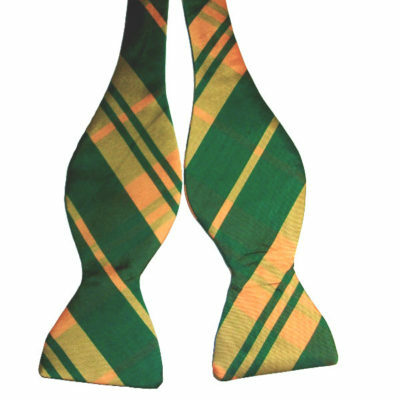 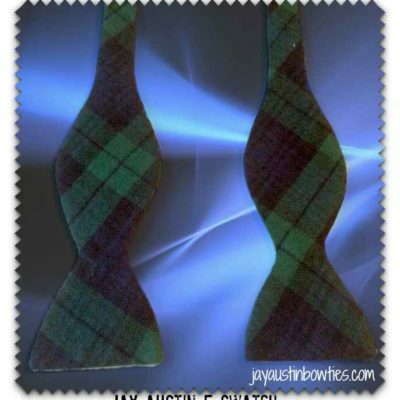 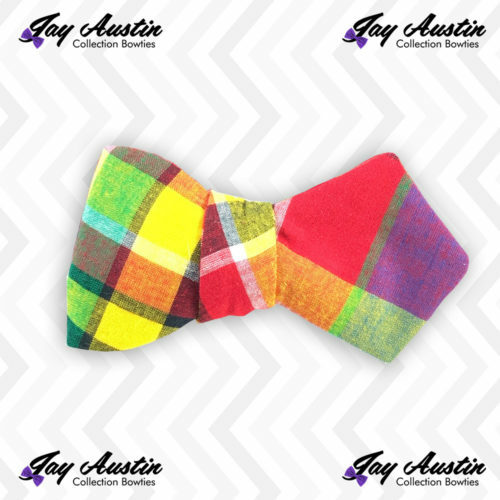 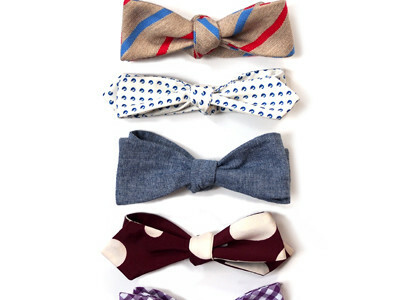 This brushed cotton Jay Austin Bowtie is bursting with color! 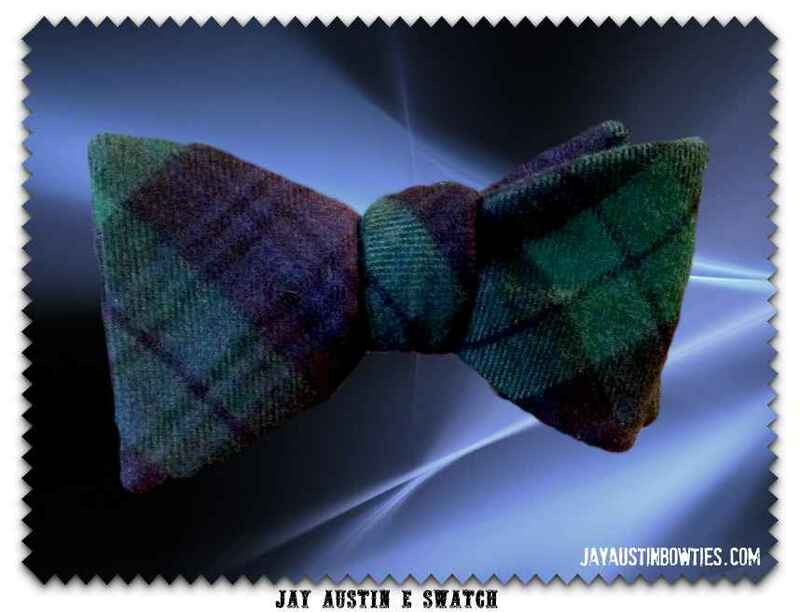 The classic tartan pattern goes back a long way, so much so it is classic and fashion forward at the same time. 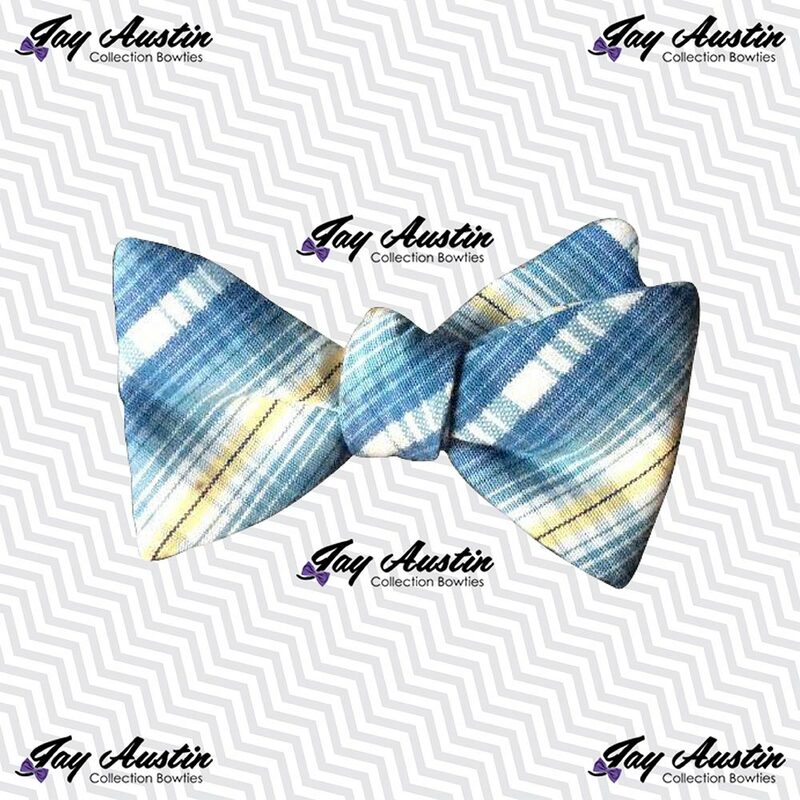 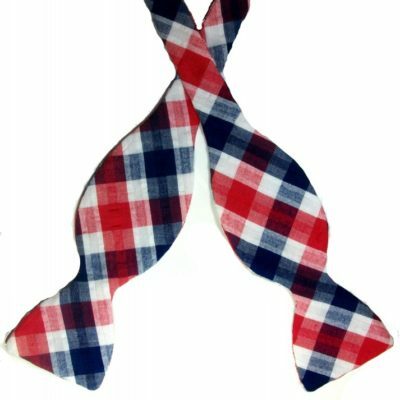 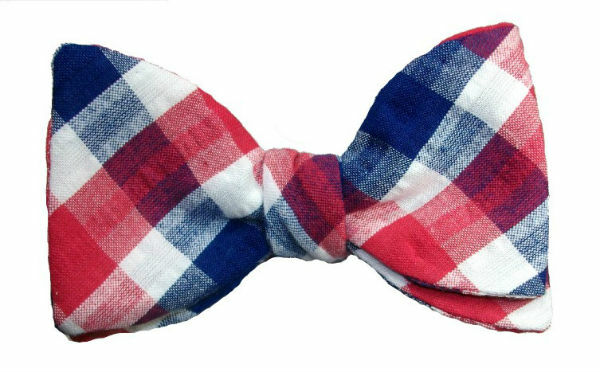 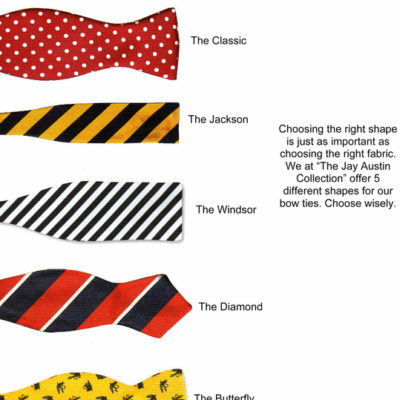 This is a bowtie that has the ability to stand alone and in our opinion does not need to match anything you are wearing except you personality. 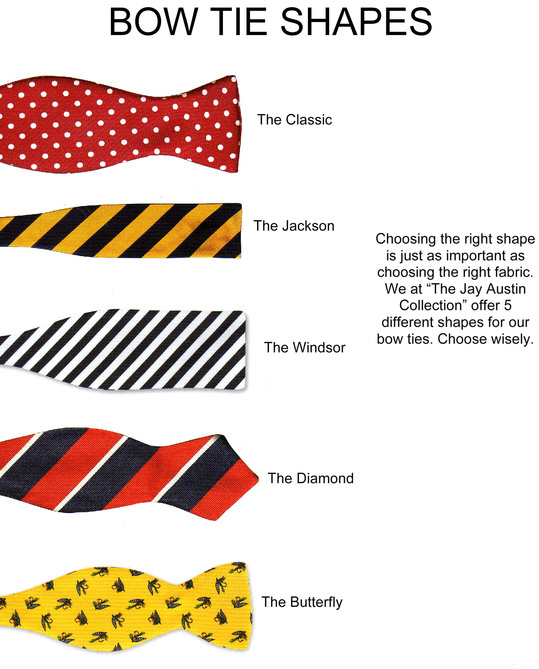 Seen here in the diamond shape, it also looks wonderful in the Classic and Jackson shapes respectively.